Redcar born and bred, Lauren Bywater is our general manager and has been at the Foundation for five years. As one of the main people who you’ll see out and about at careers events, assemblies and on the cadetships and programmes, she’s a friendly and familiar face! Finding school pretty challenging and having no idea what she wanted to do career-wise, Lauren struggled in her GCSEs and re-sat maths and science while at college. During this time, she worked as a bingo caller in the arcades, something she didn’t dare tell her friends! After college. Lauren went to Hull University to study Animal Management and Behaviour. “I always wanted to move away as soon as I was old enough, so I chose a university outside the Tees Valley. To be honest, I didn’t realise how lucky I was until I moved away, and it didn’t take me long to realise that the grass isn’t greener. I then appreciated all the things the Tees Valley had to offer and missed home,” she said. After university, while many of her friends took a gap year, Lauren moved back to the Tees Valley. She began working at a national distribution centre catering for most of Asda’s general UK merchandise, located at Teesport, first in warehousing and then moving to events management. 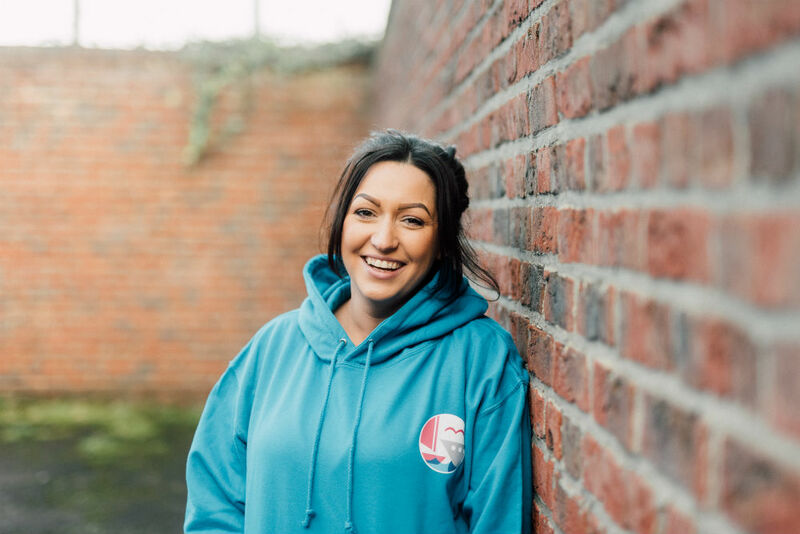 At the time, Asda was working with High Tide Foundation and Lauren loved what the charity was doing, so when a job role was created to support its growth, she applied. The rest, as they say, is history! Lauren is highly passionate about High Tide and the local area as a whole. When asked to describe what it is like being a part of the Foundation in three words, she said: “Fun, rewarding, emotional”. What more could you want from a job? Lauren is a fantastic example of how you can achieve amazing things right here in the Tees Valley. To find out more about High Tide’s life changing industry-led programmes and the incredible breadth of opportunities available right here in our thriving area, simply get in touch.